In journalism one golden principle needs to be respected more than others, if you ask veteran writers, and it’s known better by its acronym: KISS. That’s short for Keep It Short & Simple, a rule that seems to have been forgotten these days, when SEO and web page indexing seems to be taking over the world. 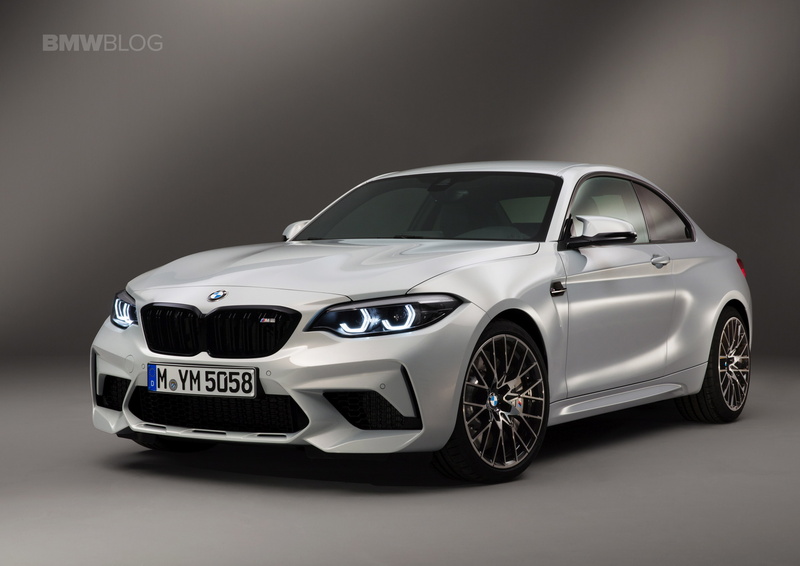 However, some are still keeping it old-school and it’s the case of BMW UK, the guys posting a short clip showcasing solely the facts behind the M2 Competition. This is probably one of the most anticipated cars of the year, and not just by BMW fans. 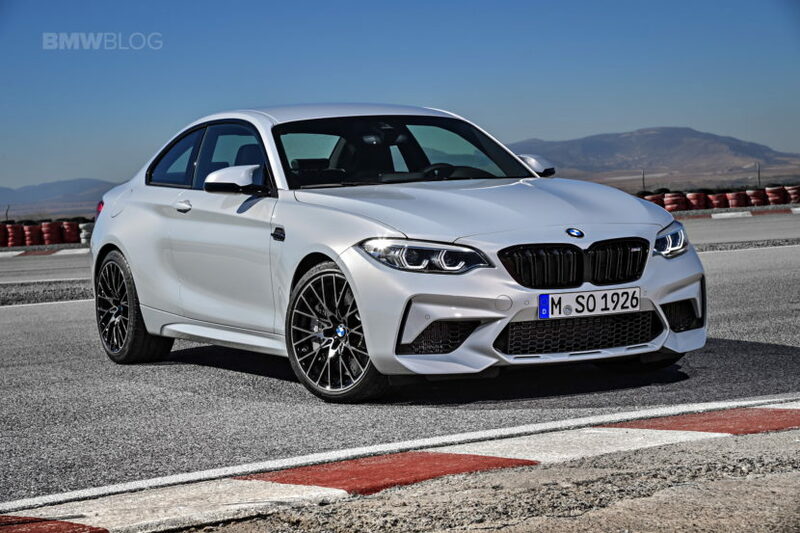 Considering how well received the BMW M2 was when it came out and how it united the automotive world in praising it, the new M2 Competition model definitely has its work cut out. And BMW seems confident that it will take things to a whole new level. Bringing more power and more torque to the table along with that brilliant chassis work and suspension that made the original stand out, how can this not live up to the expectations? In the footage below the UK people show us exactly what’s new on the Competition model in under 2 minutes. From the new front bumper, which has been modified to allow for more air to go through, to the new kidney grilles which have a larger area now, for the exact same reason. Round the sides we finally get M mirrors, something fans have been asking from the get go, along with new wheels. Round the back the new badge adorns the trunk lid and tells you this is no ordinary M2. Inside the cabin we get new door sill covers, new seats, two additional buttons on the steering wheel, allowing you to customize your setups and a new instrument cluster. All that sounds and looks good in pretty pictures but what everyone wants to know is how this new sportscar drives. Well, we’re driving it this week and we’ll be sharing our thoughts with you on July 30th.